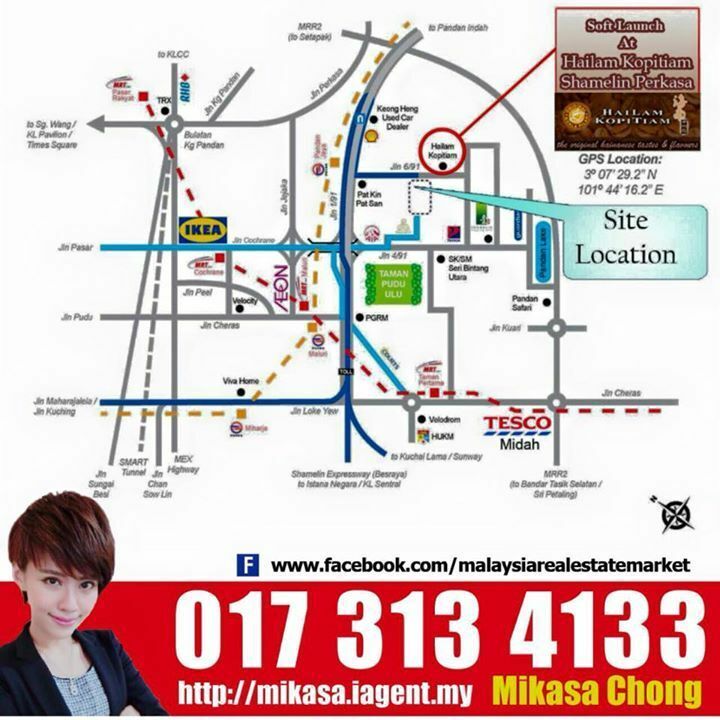 I am Mikasa Chong, a dedicated and professional Real Estate Negotiator from Megaharta Real Estate Sdn. Bhd. 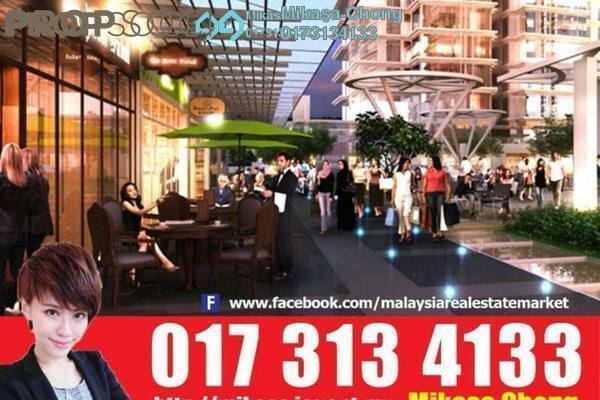 with a minimum of 3 years experience in the real estate industry. 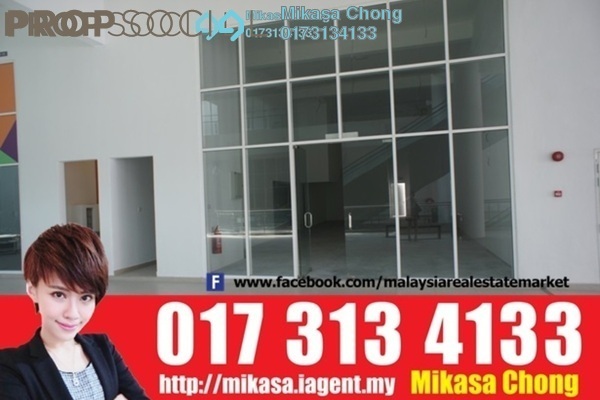 Mikasa have three years expriences in Real Estate Industry since she joined Megaharta Real Estate Sdn Bhd till now. 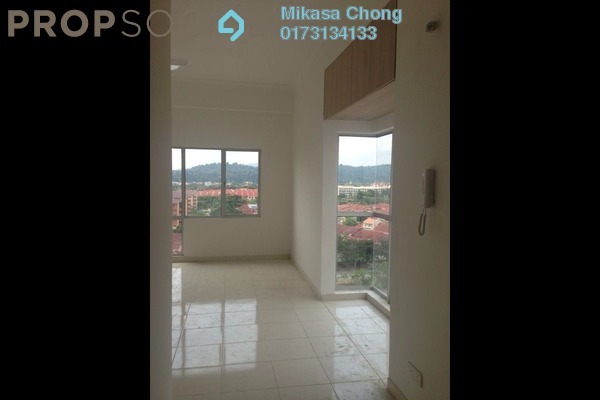 She is a very hardworking person and she willing to assist her customer till they able to choose the "right" property to purchase/ rent. 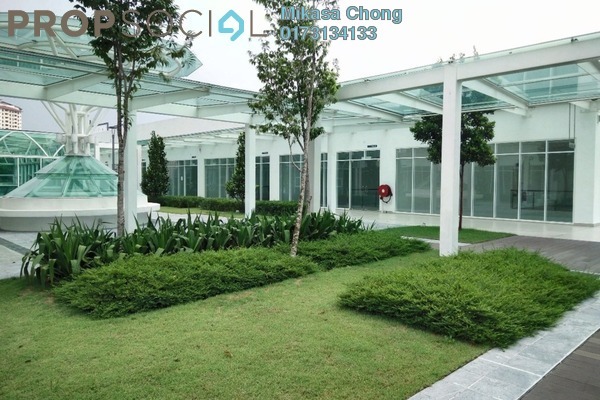 Whether you are an experienced property investor, a first time home buyer or a proffesional tenant looking to move into Malaysia. She is willing to commit her time and cover you through the whole process - finding the "right" property, negotiating the best price, making an offer and closing the deal. 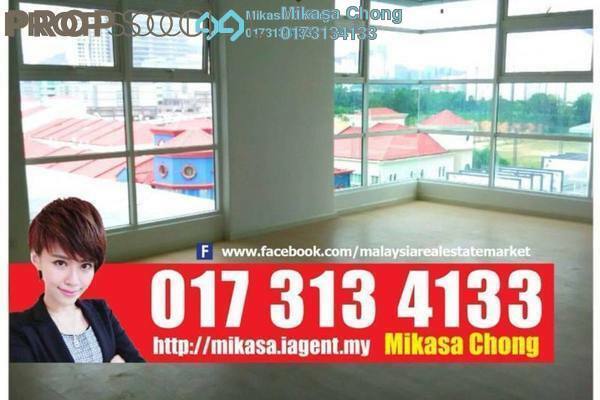 Please do not hesitate to contact Mikasa at any time if you do need any further inquiry or clarification about any property at Klang valley. 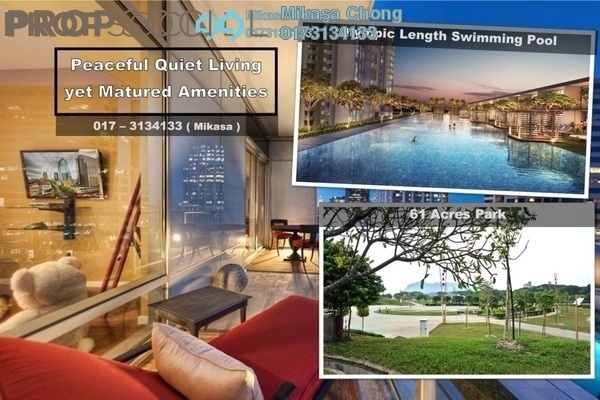 Visit Mikasa Chong's personal website. Call/Whatsapp 017-3134133 (Mikasa) for reservations ASAP. @Kelvinhii What time would you like to drop by?